KANSAS CITY, KAN. ----- U.S. 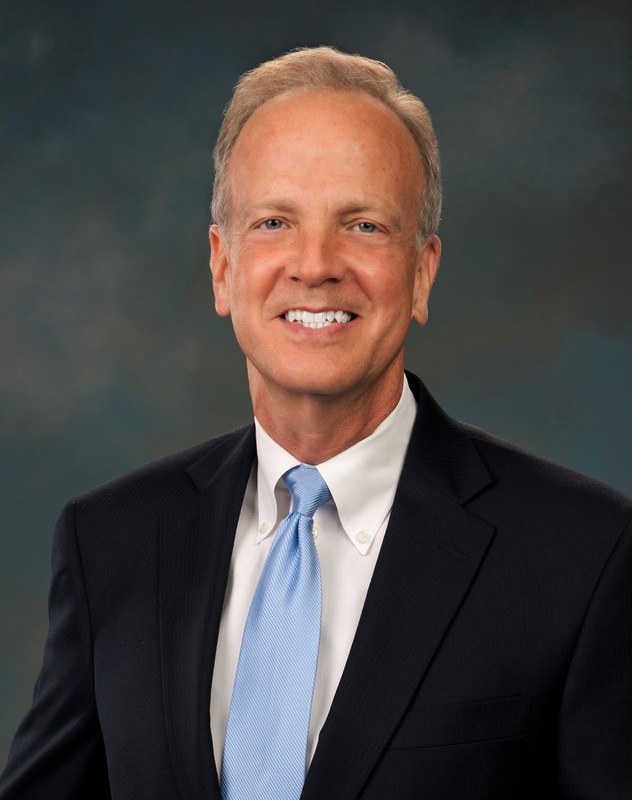 Senator Jerry Moran (R-Kan.) today joined U.S. Senator Jeff Flake (R-Ariz.) and a bipartisan group of senators to introduce legislation to end travel restrictions to Cuba. The Freedom to Travel to Cuba Act of 2015, S. 299, would loosen travel restrictions to Cuba and remove restrictions on banking transactions incidental to travel that have long been unfairly imposed on American citizens. Companion legislation will be introduced in the House next week. Sen. Moran has long fought for commonsense changes to U.S. trade policy with Cuba, which must import the vast majority of its food, in order to open up more markets for American farmers. On July 20, 2000, an amendment (H.Amdt.1031 to H.R.4871) offered by then Rep. Moran prohibiting funds from being used to enforce sanctions for food, medicine and agriculture products in a sale to Cuba passed the House of Representatives (301-116). The adoption of this amendment opened another needed market to farmers throughout the country. Unfortunately, changes in regulations by the U.S. Department of the Treasury in 2005 once again severely restricted this market for U.S. agriculture producers. Since that time, Sen. Moran has introduced a number of amendments and consistently urged the Treasury Department to roll back the harmful regulations to enable farmers and ranchers to compete on a level playing field with foreign competitors when trading with Cuba. Nearly 150 U.S. organizations have voiced their strong support for commonsense reforms related to U.S.-Cuba relations including the U.S. Chamber of Commerce, the American Farm Bureau Federation, the National Association of Wheat Growers and the National Farmers Union.